Punch Drunk DVDs: 'Spider-Man: Homecoming', 'Girls Trip', 'Stranger Things: Season One' And More! 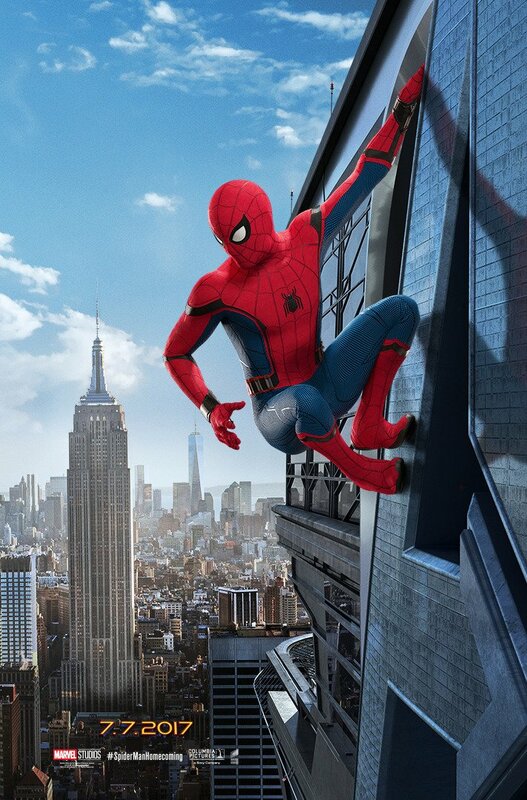 Spider-Man finally makes his way into the Marvel Cinematic Universe! Following the events of last year’s Captain America: Civil War, Homecoming sees the teenage superhero (Tom Holland) eager to join forces with The Avengers again for another mission, that is if his mentor Tony Stark (Robert Downey Jr.) will let him. In an attempt to stay low key, Spider-Man tries his best to just fight smaller crimes in his own neighborhood. Unfortunately for him, a small scale smuggler he’s tracking is gaining power, and quickly becomes the villainous Vulture (Michael Keaton), creating the same type of danger Stark wanted him to avoid. Can he truly juggle being Spider-Man and a just normal kid at the same time? The surprise smash hit comedy of the summer, Girls Trip follows four old friends (Regina Hall, Queen Latifah, Jada Pinkett Smith and Tiffany Haddish) who reunite to travel to a huge music festival in New Orleans as a way to reignite their friendship. Along the way, the group goes wild: dancing, drinking, frighting, and partying the way they did when they were younger. 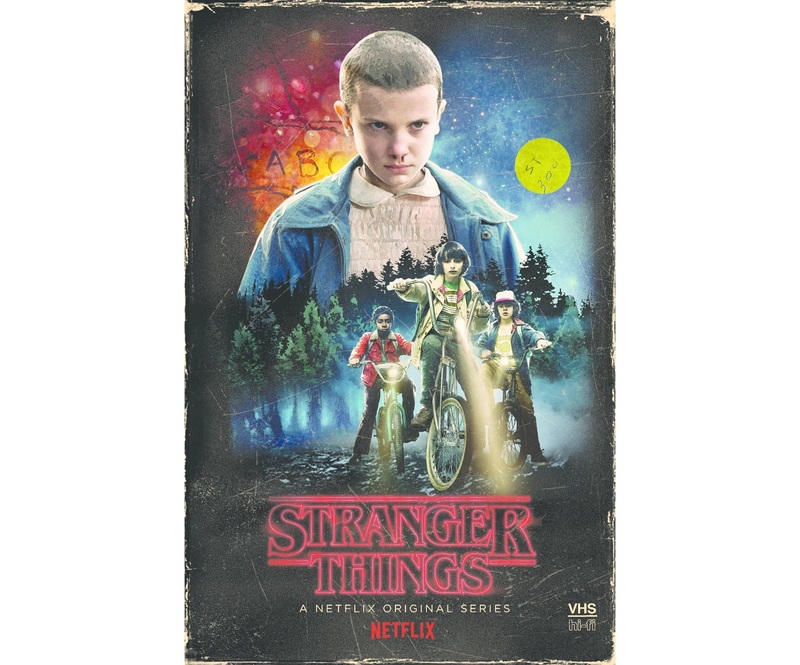 Netflix’s earth-shattering pop cultural phenomenon is yours to own in this brilliant vintage 80’s style collection. 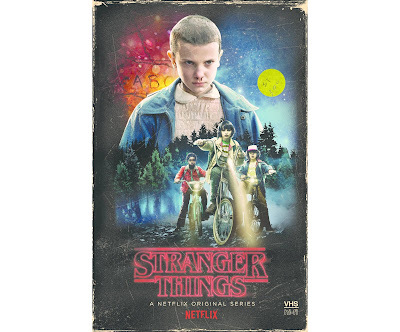 Before the new season drops, revisit the small town with big secrets, as a group of young misfits battle otherworldly beings while trying to rescue their missing friend. Along the way, of course, they join forces with audience favorite Eleven, a young girl with mysterious and powerful supernatural abilities. It’s the perfect time to revisit The Upside-Down, and get in the spooky spirit of the season.